Task: to create a beautiful device. 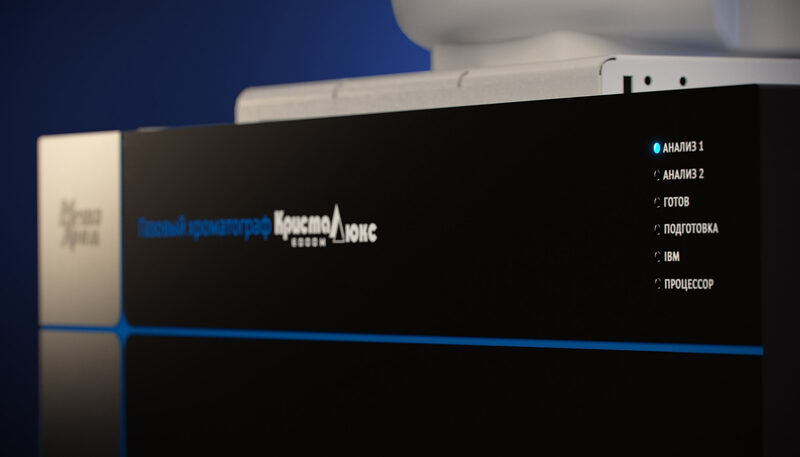 Based in Yoshkar-Ola, Meta-chrom produces analytical gas chromatographs and other measuring equipment since 1995 (chromatographs are specialized devices for separation and analysis of mixtures). Working on the new-generation Crystallux-6000, the company decided to couple the reliability of the device with simple and aesthetic design. 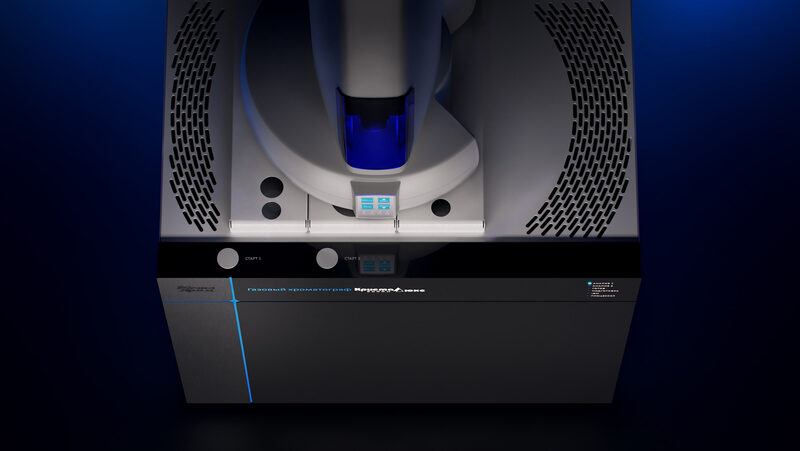 A laconic and beautiful design for the biochemical analyser was created at the studio. The silver neon panel makes the device look scientifically futuristic. The start buttons and the lights showing analysis stages have clean readable captions. The device looks like it came from a happy Soviet future, only it’s real.